When the snow covers the ground this place has great skiing. 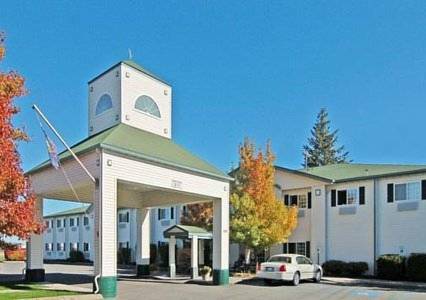 These are some other hotels near Best Western Plus Liberty Lake Inn, Liberty Lake. 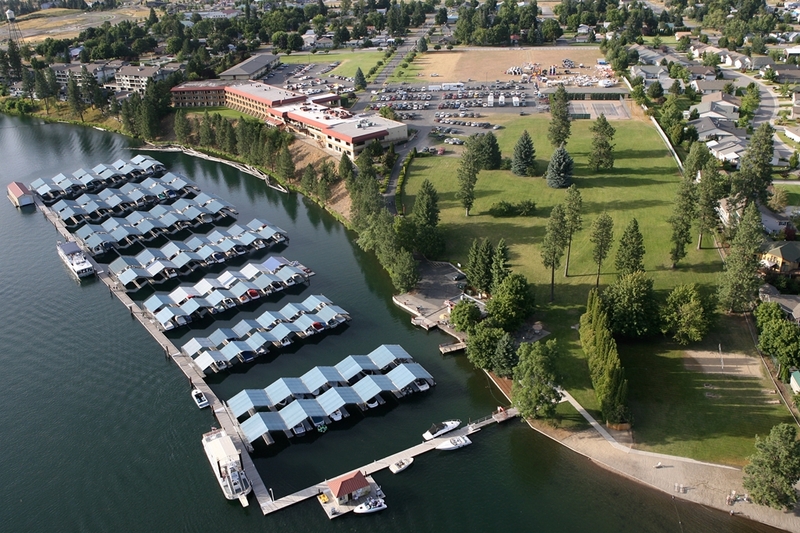 These outdoors activities are available near Best Western Peppertree Liberty Lake Inn.